These optional plug-ins utilize one TR Series receptacle location and offer 2, 4, or 6 plugin ports options of various types. e.g. 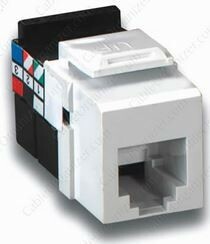 phone jacks, data jacks, TV antenna jacks.